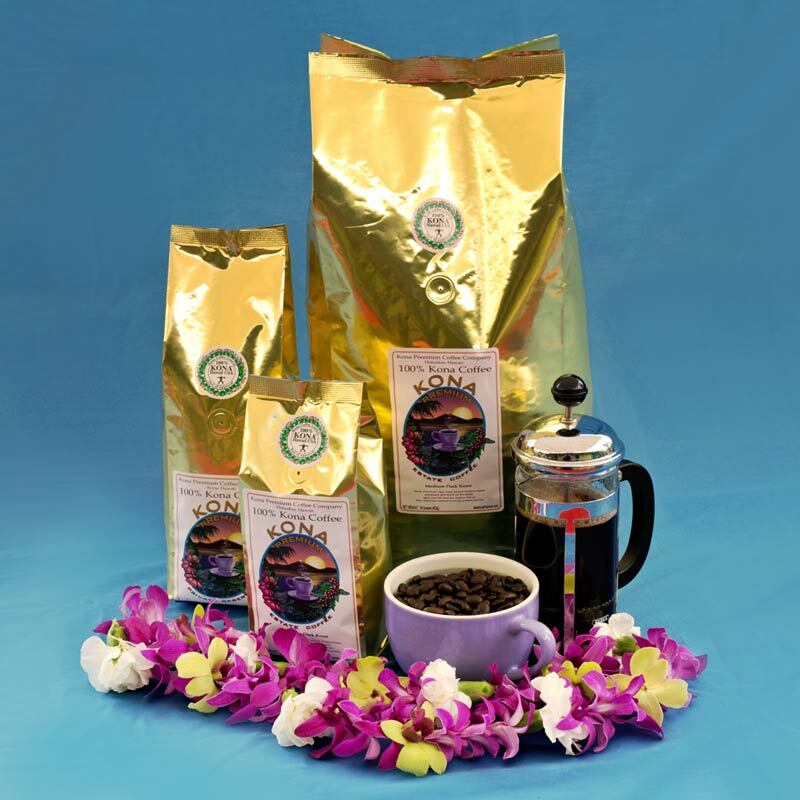 Delicate and rare Kona peaberry beans are carefully hand-selected from our harvest for you. 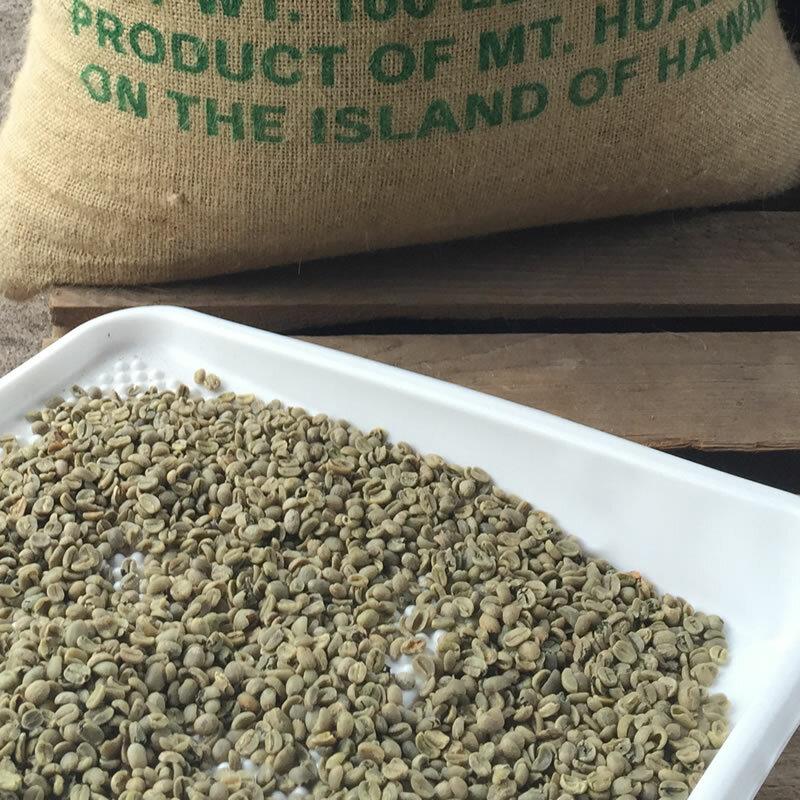 Delicate and rare Kona peaberry beans are carefully hand-selected from our harvest for you. 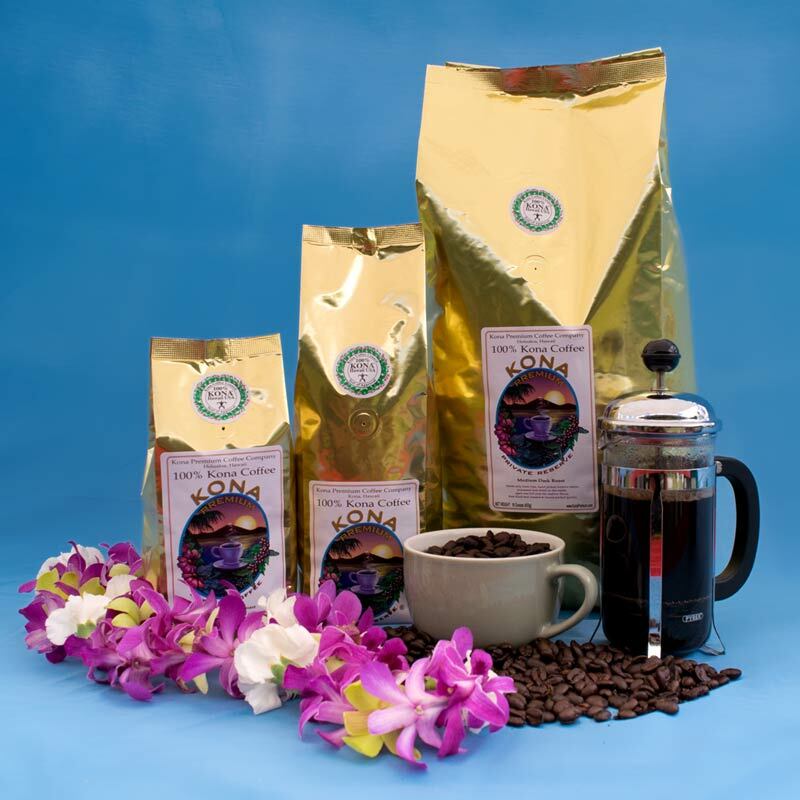 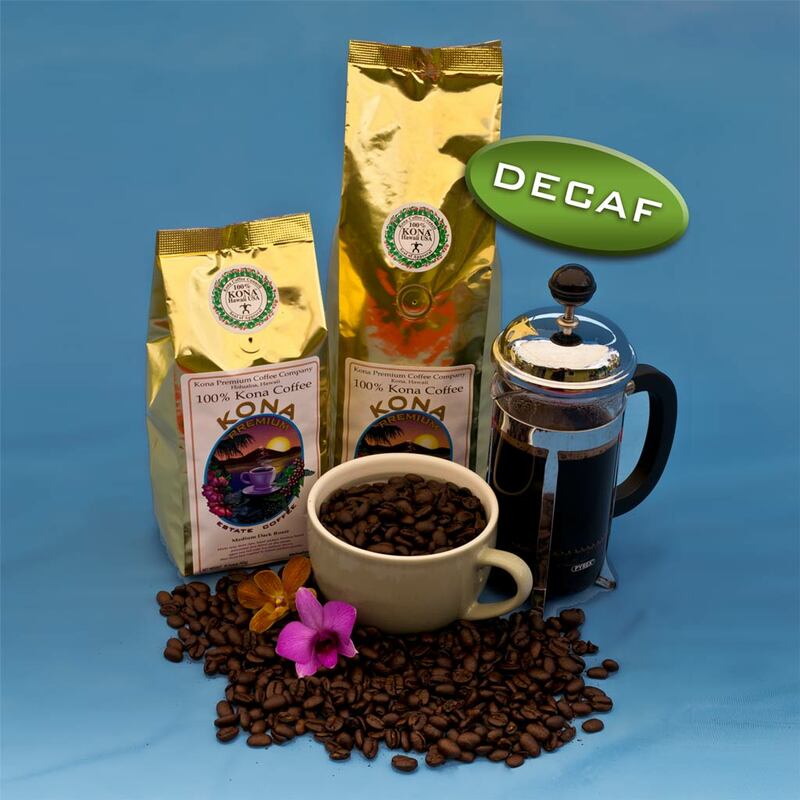 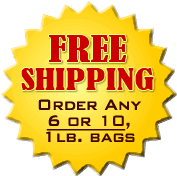 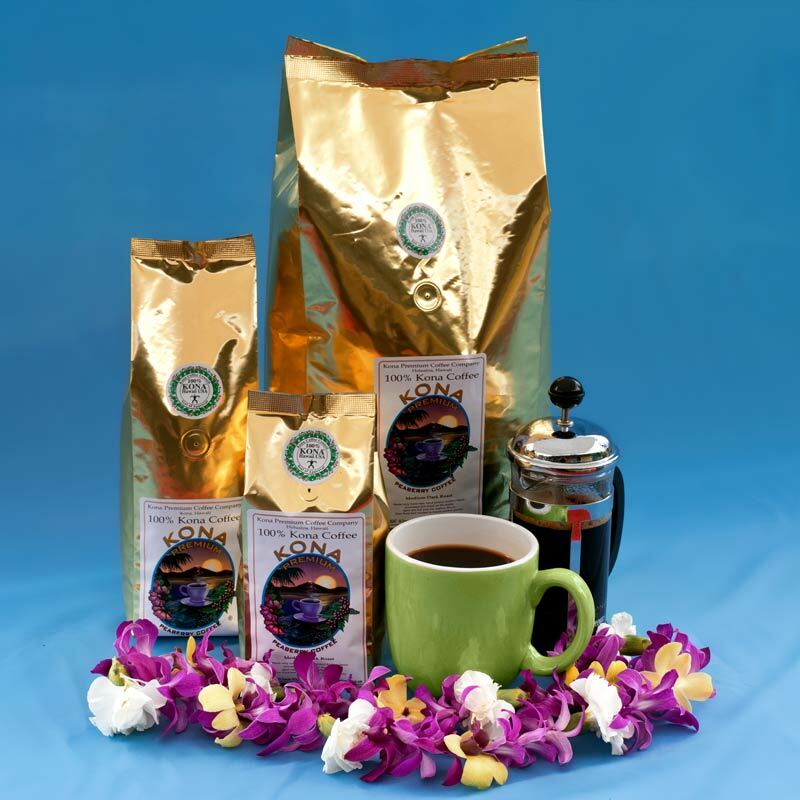 Our Kona coffee beans are hand-picked the absolute peak of ripeness and quality, for an exceptional coffee with a full bodied and mellow taste.